The first, second, and third book in A Burdened Novel series is ready to read. 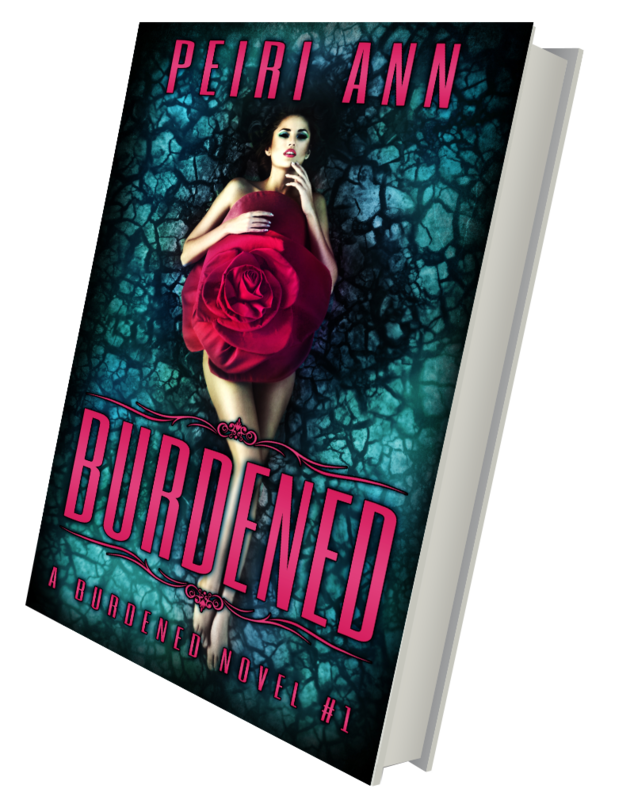 Peiri Ann is the author of the new mature young adult paranormal romance series A Burdened Novel. WARNING! Burdened (The series) contains mature contact and strong language some may not find appropriate for readers under the age of 17. When we say romance, what we really mean is: hot and steamy scenes with a lot of kissing, excessive touching, and impassioned bliss. 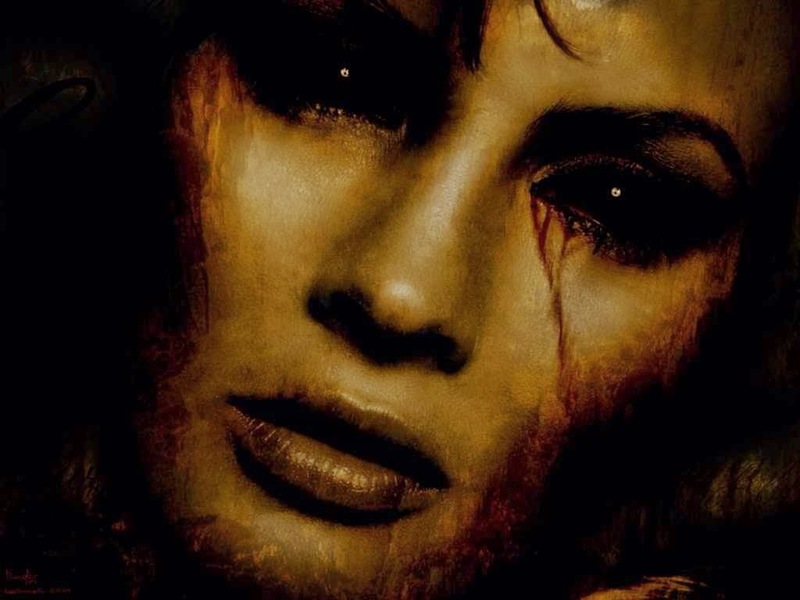 When we say paranormal, what we mean is: Sephlems, an allegorical creature where some are born human, some are born demon, and some are born hybrid. What?? Burdened happens to be one of those novels that falls between the cracks of YA and NA. You will soon find out that this is crossover series that will grow on you with its intensity. 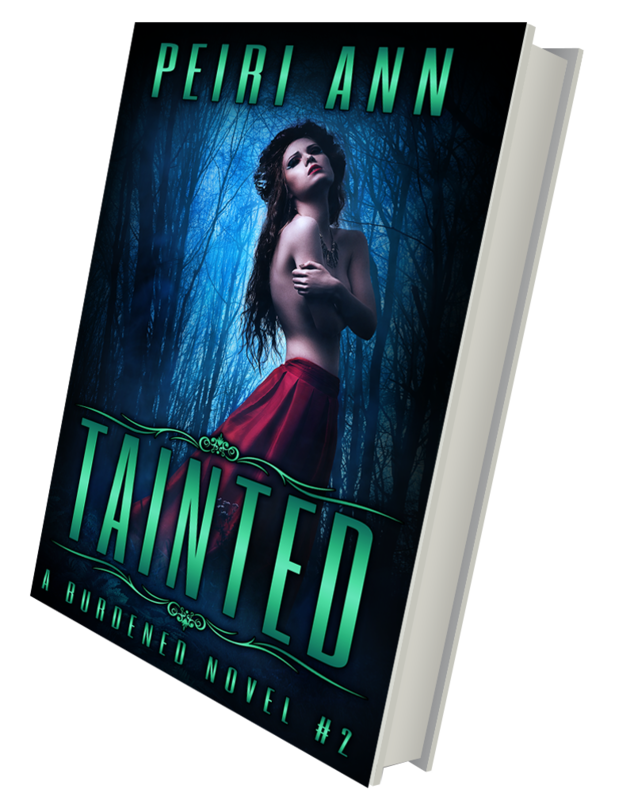 Peiri Ann doesn't just contain your reading time with the double dosage of romance that you will receive following Nathan and Tracey / Scott and Glen. In A Burdened Novel, you will also get a drink of betrayal, a good dosage of action (plenty of fight scenes), and a shot of family fun (dramatically known as) drama. Burdened is a suspenseful thriller that will quench your heart while feeling a different kind of love with a different type of paranormal creature in a unfamiliar atmosphere. A book series that will send you on a wild ride with things unexpected and unpredictable endings.